What does "managing innovation" mean? Innovation implies change. And change can be a scary word for companies that have been growing successfully over the years. The era of digital transformation is forcing organizations to reconsider the way they work, the products they produce, the services they offer, their business strategies and even their internal processes. Being aware of the need to change does not mean that you are ready to face it. Making the decision to introduce an innovation program is your first step. 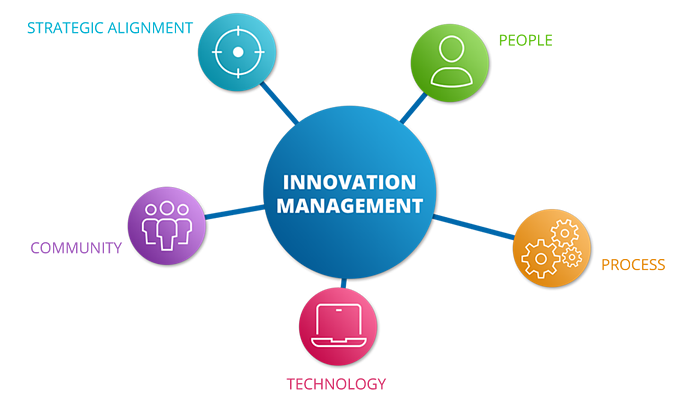 As a current or future innovation manager, there are several crucial factors you need to consider in your planning to build, start, and run a successful and sustainable innovation program, including how to choose the right innovation management solution. The word SOLUTION is the most important word in this question. SOLUTION refers not only to a technology platform. It is equally important to consider the ecosystem around the solution - including robust features to support your innovation, proven, best-practice processes, and experienced people to provide guidance and support. The success of your program depends on finding the right partner for a long-term relationship based on trust and understanding. From your side, trust in the capabilities, experience, and knowledge of your partner. From your partner, understanding of your needs and wishes for the future. You should not look for a software provider but for a solution partner for whom solution means and covers a complete ecosystem. The framework for building a scalable, sustainable, and success-based innovation ecosystem is made up of five key aspects: Strategic Alignment, People, Process, Technology, and Community. The first three aspects are part of the Collaborative Innovation Canvas framework. The "technology" aspect refers to the platform. "Community" encompasses a wide range of activities and programs, including collaboration with industry experts, hands-on support, practical tutorials, workshops, innovation forums, and other guidance to help you and your team learn and implement best innovation practices (and understand how to avoid common pitfalls). 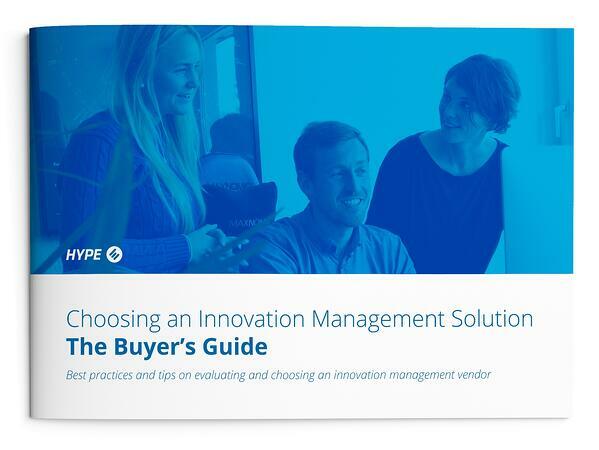 Get best practices and tips for evaluating and choosing an innovation management solution.